Shenandoah National Park is the only known location in the world of the Shenandoah Salamander. Shenandoah National Park is an outdoor laboratory that helps scientists study the effects of our activities on the environment. The Big Meadows area has the highest concentration of rare plants in Shenandoah National Park. Skyline Drive rides the crest of the Blue Ridge Mountains for 105 miles through Shenandoah National Park, and joins the Blue Ridge Parkway which connects Shenandoah to Great Smoky Mountains National Park. 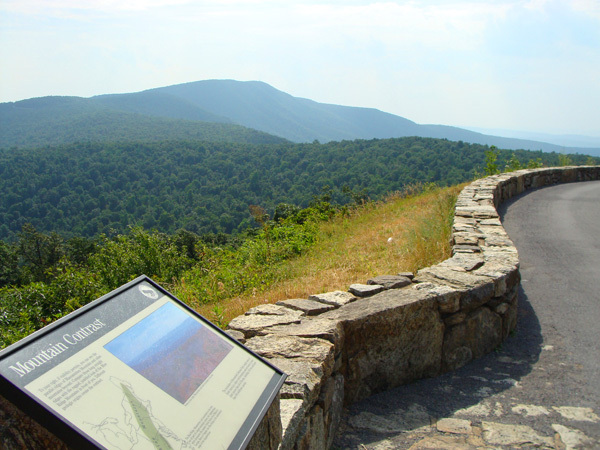 Construction of Shenandoah National Park’s Skyline Drive began in July 1931 on an acquired 100-foot right-of-way through privately owned land. The park was not established until four-and-a-half years later. The most harmful exotic plants, animals and diseases in Shenandoah National Park include: chestnut blight, Dutch elm disease, dogwood anthracnose, gypsy moths, hemlock woolly adelgids, kudzu, mile-a-minute vine, Oriental bittersweet, and garlic mustard. Although it is native to the Blue Ridge Mountains, much of the beautiful mountain laurel you see blooming along Shenandoah National Park’s Skyline Drive in June was planted by the Civilian Conservation Corps in the 1930s. Most of the Shenandoah National Park’s 200 bird species are heard rather than seen, due to the dense canopy of leaves. Named for their short, bobbed tail, bobcats are fairly common in Shenandoah National Park, but are rarely seen. President Franklin Delano Roosevelt visited the Civilian Conservation Corps camp at Big Meadows in August 1933 and returned to Big Meadows in July 1936 to dedicate Shenandoah National Park. The 600′ long Marys Rock Tunnel was completed in 1932 and the public considered it a scenic wonder. It became iconic and tunnel images were used on everything from post cards to jewelry. 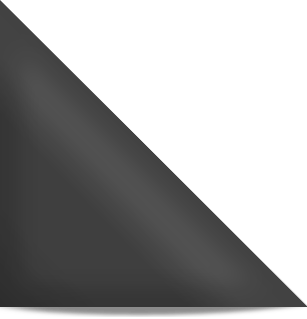 Shenandoah National Park has one of the densest populations of black bears documented within the U.S. Visitors to Shenandoah National Park can visit President Herbert Hoover’s rustic and beautiful summer vacation home, Rapidan Camp. Shenandoah National Park has over 500 miles of trails. Over 30% of the trails are in designated wilderness. 101 miles are part of the Appalachian Trail. Approximately three to four million visitors hike a section of the Appalachian National Scenic Trail each year.